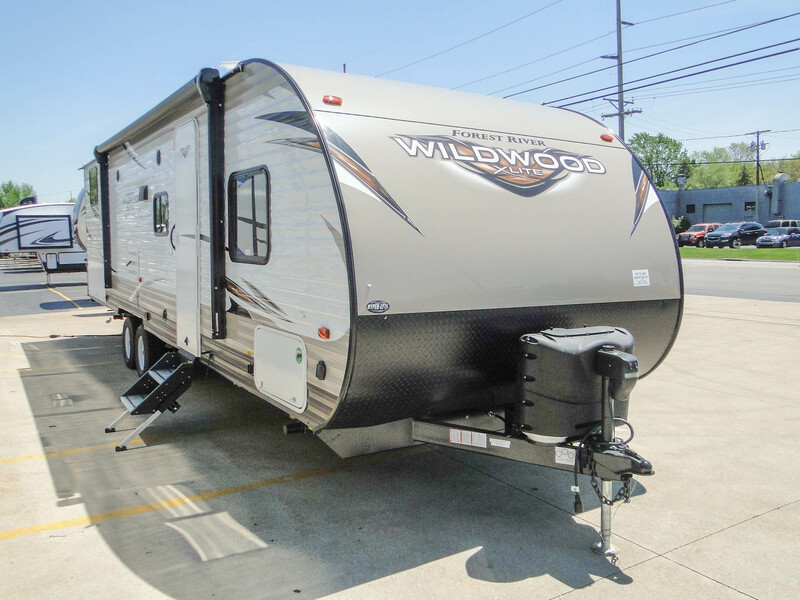 The Wildwood X-Lite is defined by its easy-to-tow, lightweight design. 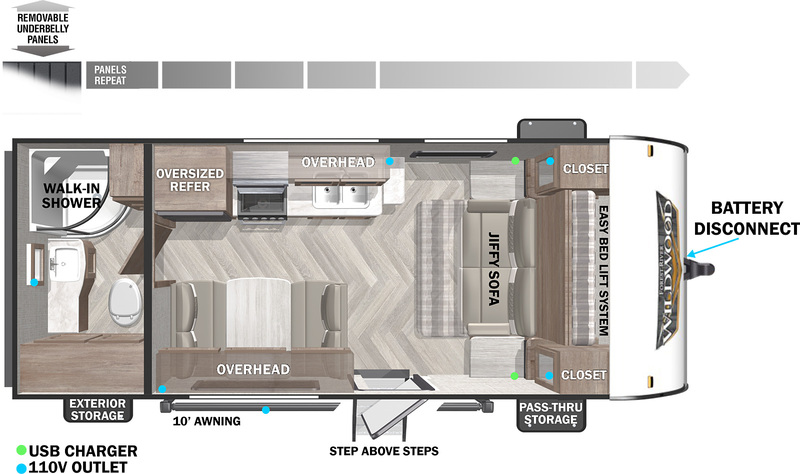 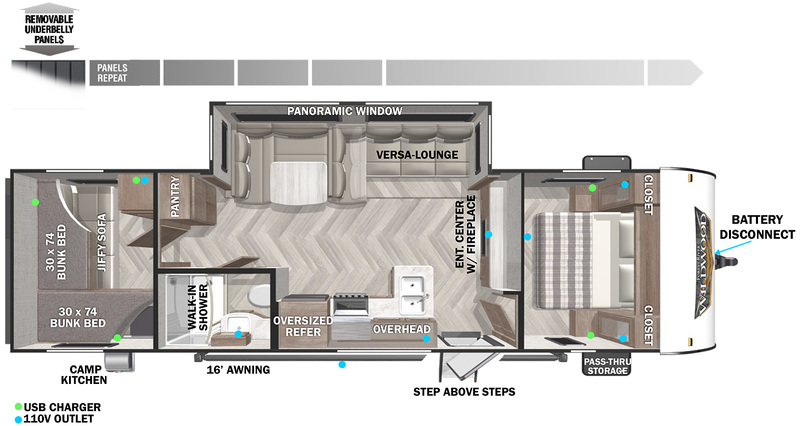 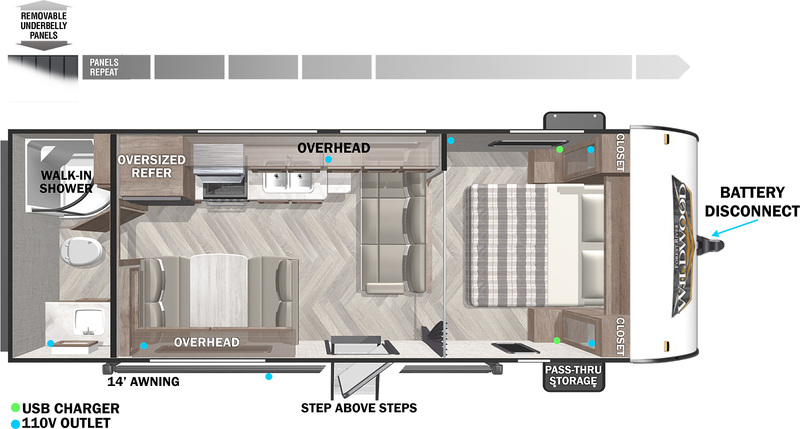 Several options let you find a model that’s ideal for you, and its interior is spacious enough for everything from couples to families. 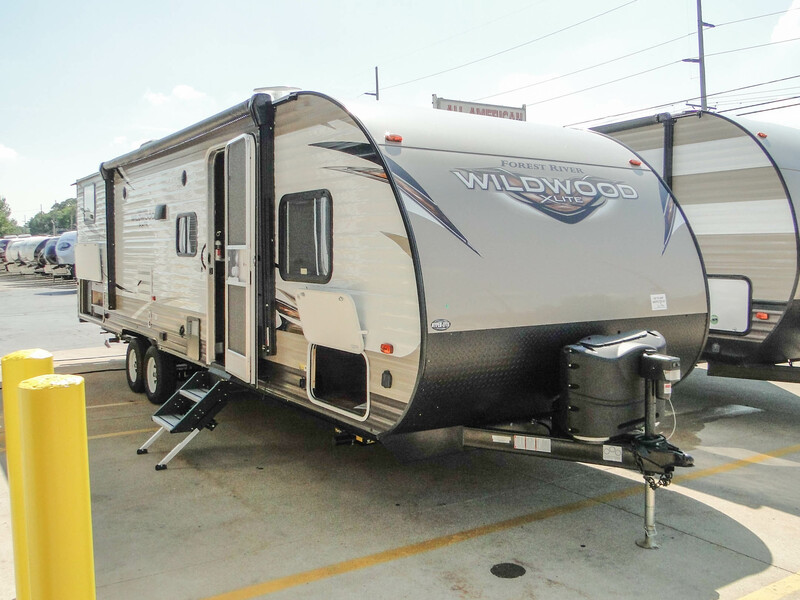 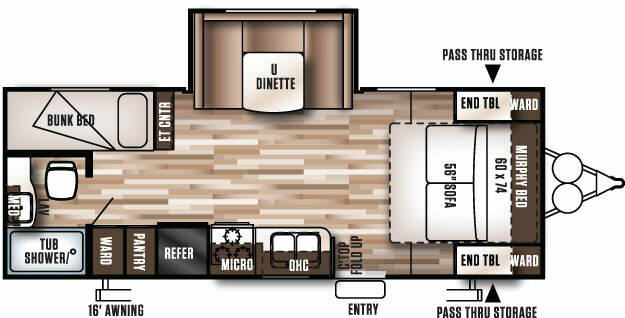 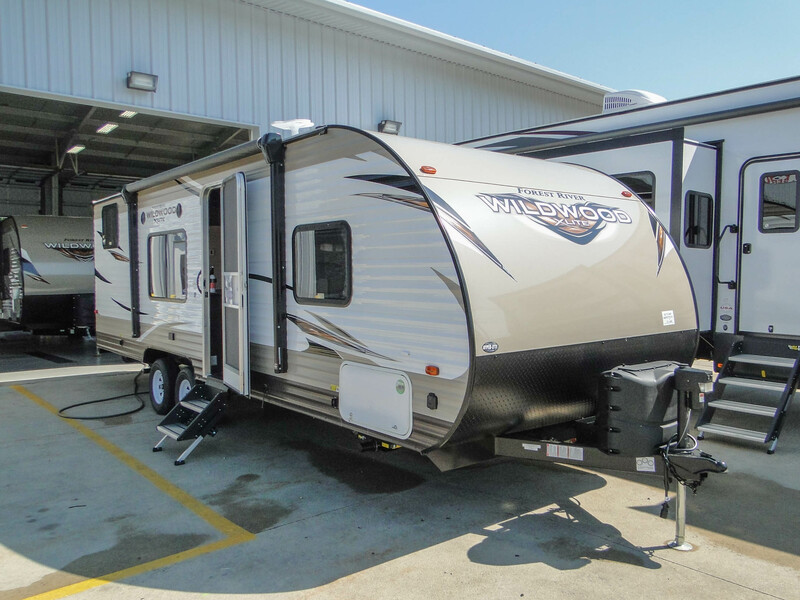 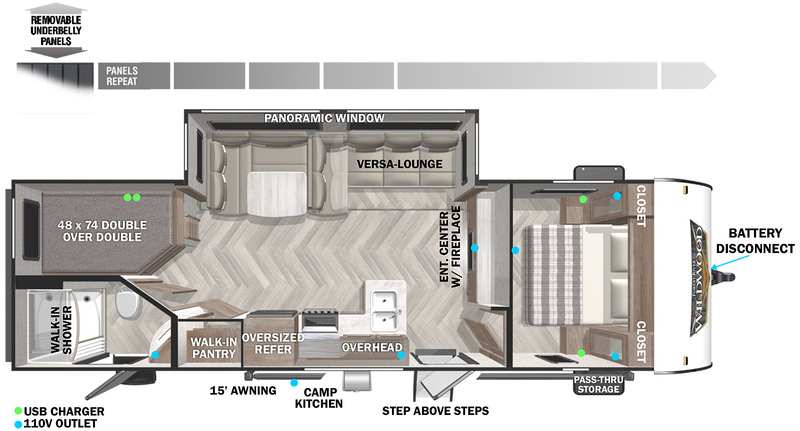 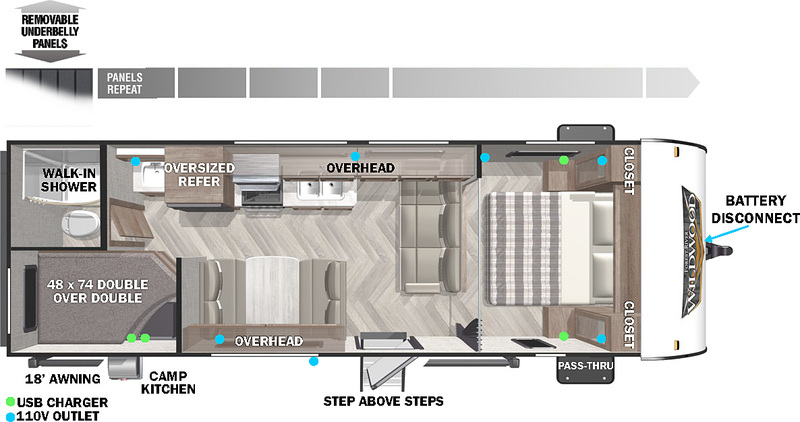 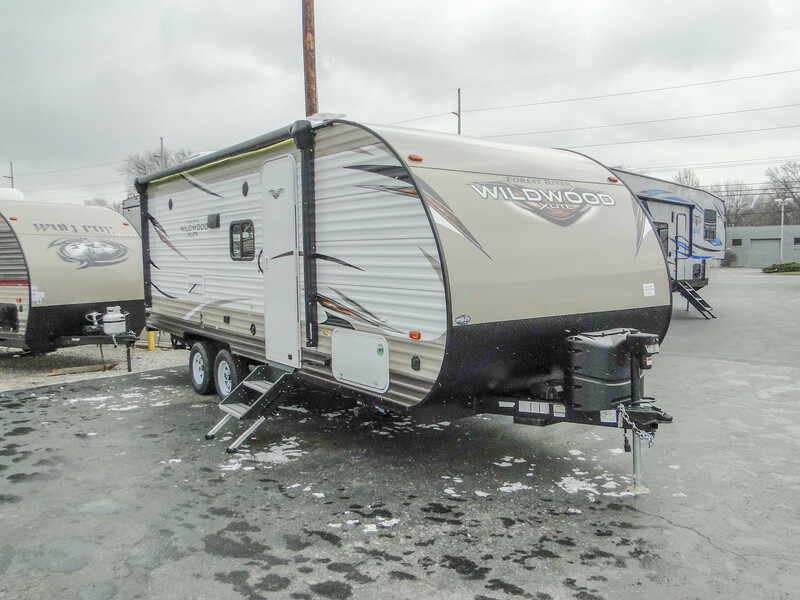 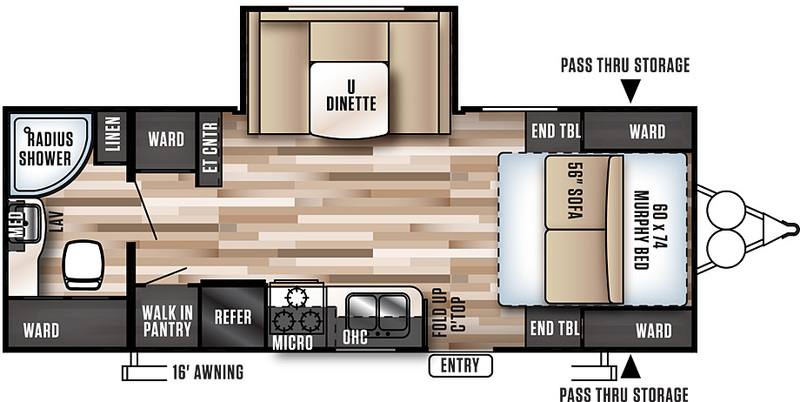 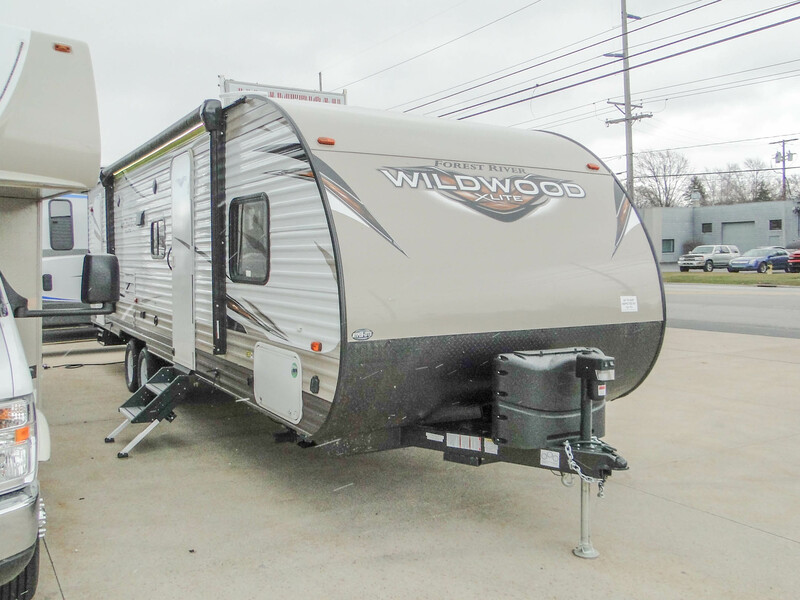 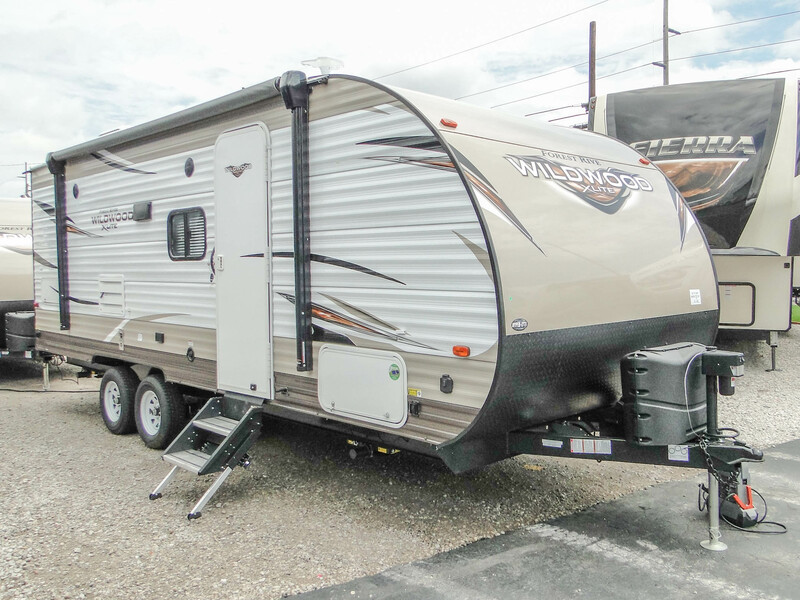 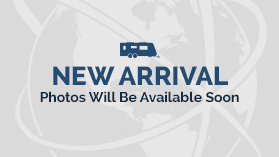 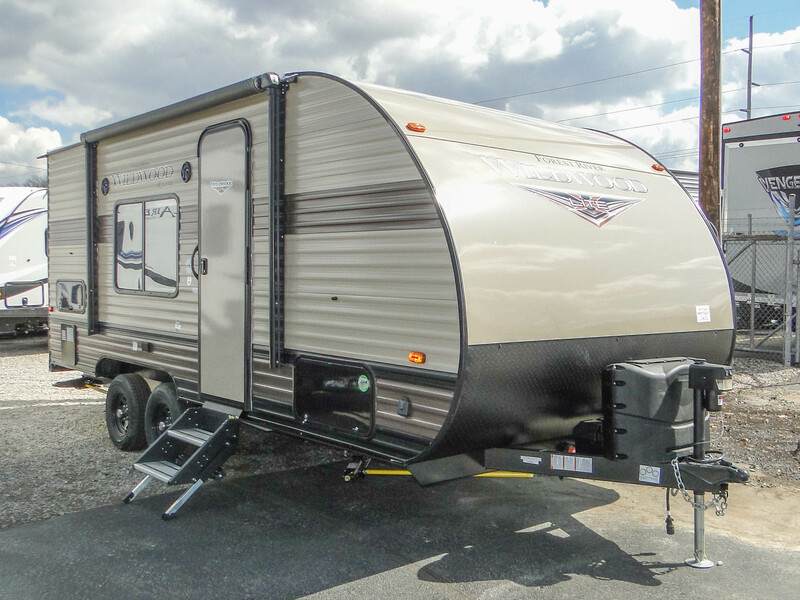 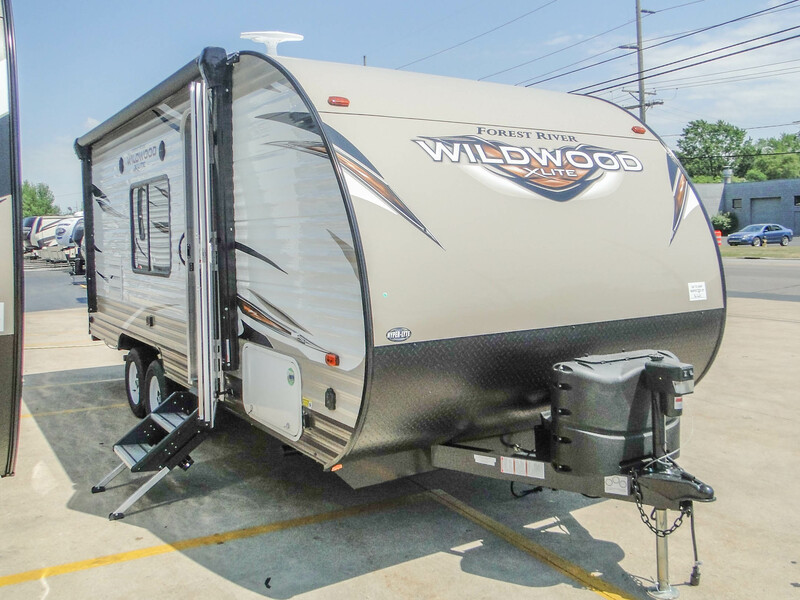 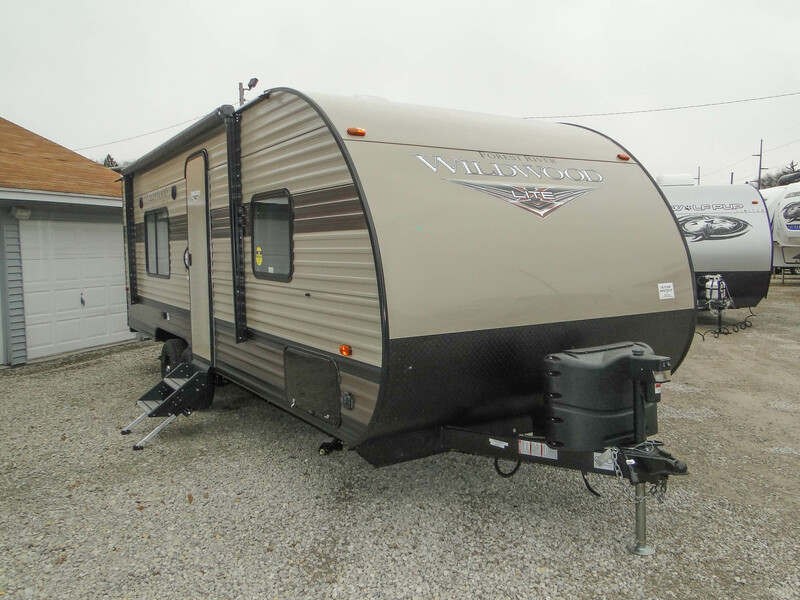 Whether you’re a first-time or veteran RVer, the Wildwood X-Lite is sure to delight!